Espy Perez is a personal lines agent in our Beloit office and has been here since 2014. 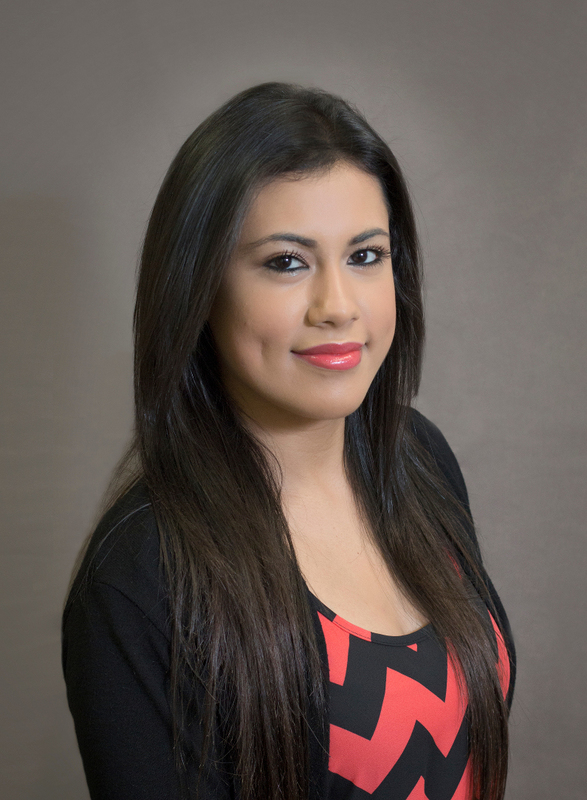 Espy is a local of Beloit and loves to help our customers find the best insurance for themselves of their family. Her favorite things outside of work are spending time with her family and friends and working out at the gym. 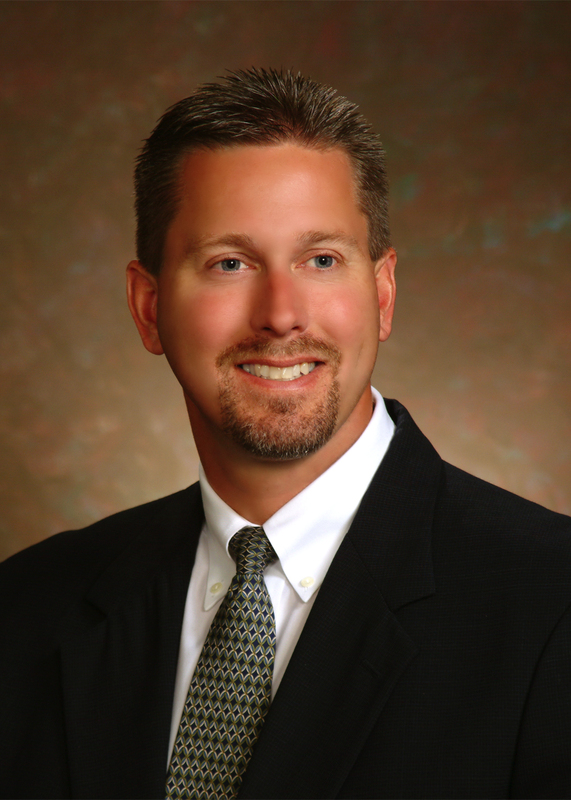 Erick Wnuk is an agent in our Beloit office specializing in personal and commercial insurance. Erick has been in insurance since 1996 and holds INS and CIC certifications. Erick has been a resident of South Beloit for 17 years and is active in the community. He is a member of the South Beloit Fire and Police Commission, he is active in his local church, and he has volunteered for the Boy Scouts and other organizations. Outside of work, Erick enjoys reading, web design, swimming and collects stamps. Erick has been married for 25 years and has 3 children. 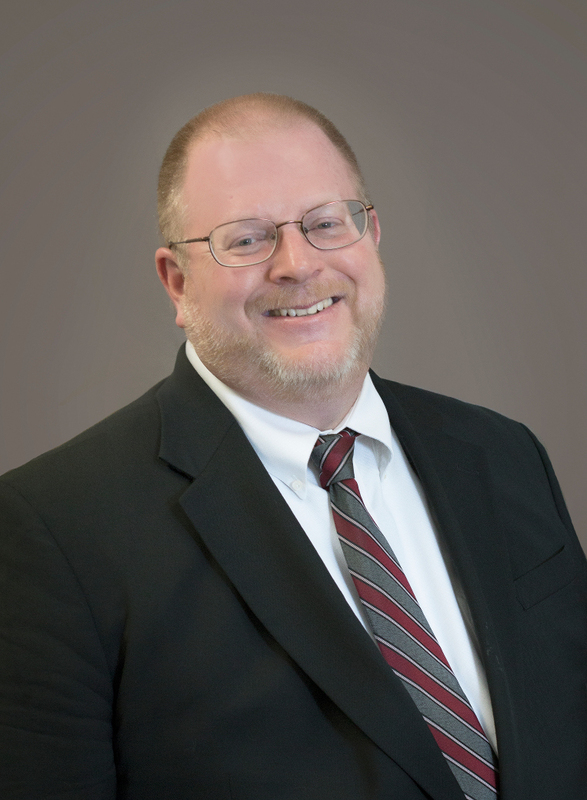 Stephen Wright is an agent in our Janesville office specializing in personal and commercial insurance. Stephen has been in the insurance industry 1989 and holds a CIC certification. Stephen has been a resident of Roscoe, IL for 13 years and is an active member in the Central Christian Church in Beloit, WI. He volunteers his time as a football coach for the Roscoe Rockton Lions and as a basketball coach for Art Sadtler. Stephen is married with 2 active boys and he tries to attend as many of his kid’s sporting events as he can. He also enjoys golfing, snowmobiling, and traveling. Susan Royce is a personal lines agent in our Janesville office. 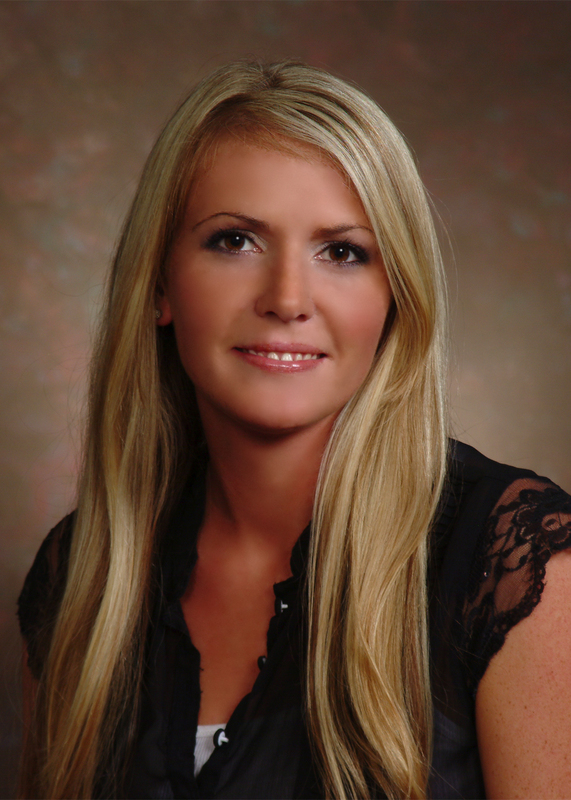 She has been in insurance since 2004 and is licensed in property & casualty. Susan is a native of both Beloit and Janesville, so she knows this community very well. Outside of work, she enjoys spending time with her family, playing volleyball, and going on vacations. Susan is married and has a baby girl and two pugs.